The Boys and Girls Club of Aberdeen Area (BGCAA) is proud of the high quality programs and services that we offer our members. This wouldn’t be possible without the many volunteers who give their time and talents to our members every day and for each of our events. 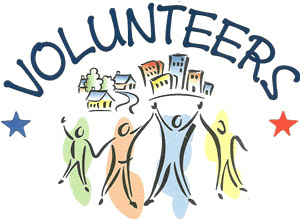 Please contact Megan Reshetar (Program Director) at 605-225-8714 or mreshetar.bgca@midconetwork.com, to discuss any volunteer opportunities working directly with our club members. For more information contact Bryan Kriech at bkriech.bgca@midconetwork.com or call 605-225-8714. Thank you for your interest in volunteering for the Boys & Girls Club of Aberdeen Area. We look forward to working with you!